The foundations of life are literally built in early childhood. A vital and productive society with a prosperous and sustainable future is built on healthy child development. Health in the earliest years—beginning with the future mother’s well-being before she becomes pregnant—lays the groundwork for a lifetime of vitality. 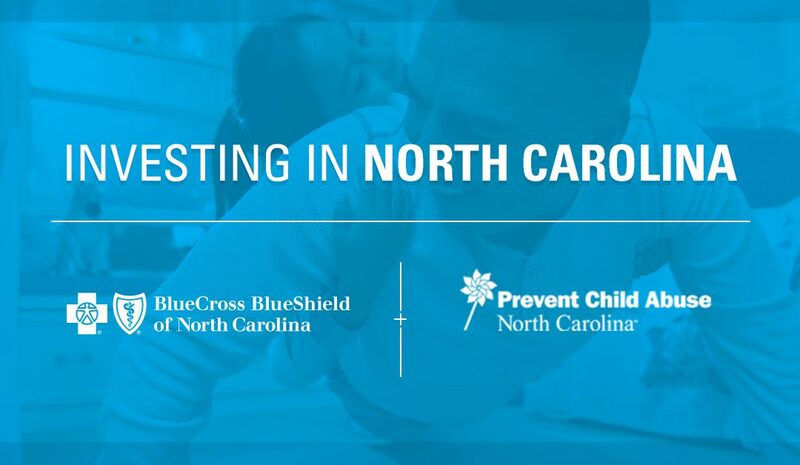 The Blue Cross and Blue Shield of North Carolina (Blue Cross NC) $1 million investment will strengthen innovative programs proven to prevent child maltreatment before it occurs. 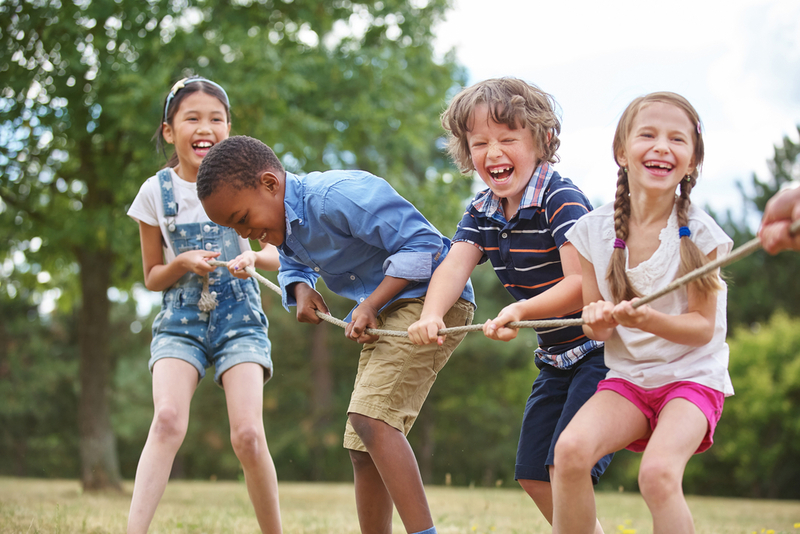 PCANC helps North Carolina’s communities decrease factors that put children at risk for abuse and increase factors that encourage children to thrive. The investment is part of Blue Cross NC’s larger commitment to contribute $50 million toward community health initiatives in 2018. The investment is partially funded through $40 million in tax savings generated through the recently passed Tax Cuts and Jobs Act. Investments in early childhood development are effective in fighting costly adult chronic diseases such as hypertension, stroke, and diabetes, improving health outcomes, and leading to healthier behaviors. By investing in the health and wellness of North Carolinians when they are young, we can improve health outcomes and make health care more affordable. When we invest in the first 2,000 days of a child’s life, his or her developing brain is strengthened by positive early experiences. These children are more likely to thrive and grow up to be healthy, productive adults. Research shows that toxic stress resulting from Adverse Childhood Experiences (ACES) like abuse and neglect can trigger hormones that impact children’s bodies and brains. It puts them at greater risk for disease, poor school performance, poverty and even early death. In North Carolina, more than $2 billion is spent each year on the downstream consequences of child abuse and neglect—straining our social services, criminal justice, education, foster care and healthcare systems, according to a 2012 study by Prevent Child Abuse America. Prevention is the best hope for reducing ACES and improving the lives of North Carolina’s children and families. Strengthening families and preventing child abuse requires a shared commitment of individuals and organizations in every community. Consider planting a Pinwheel Garden. Offer to babysit so the parent(s) can take a night off. Spend time volunteering at an after-school program. Lend a listening ear to a new parent. Let them know they aren’t alone! Encourage local school personnel, coaches, caregivers, or volunteers who work with children to take Prevent Child Abuse NC’s free, online “Recognizing & Responding to Suspicions of Child Maltreatment” course. Donate time to organizations that support children. ** This Guest blog has been written by Prevent Child Abuse North Carolina. Prevent Child Abuse North Carolina (PCANC) is the only statewide organization dedicated to the prevention of child abuse and neglect. Through investment in innovative programs proven to prevent child maltreatment before it occurs, PCANC helps North Carolina’s communities decrease factors that put children at risk for abuse and increase factors that encourage children to thrive. Through our offices in Raleigh, we serve every community in North Carolina.